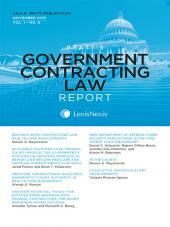 Pratts Government Contracting Law Report, written by the nations leading government contracting attorneys and professionals, is a new monthly subscription journal focused on statutory and regulatory developments, case law, dispute resolution, and industry developments relating to federal government contracting law. 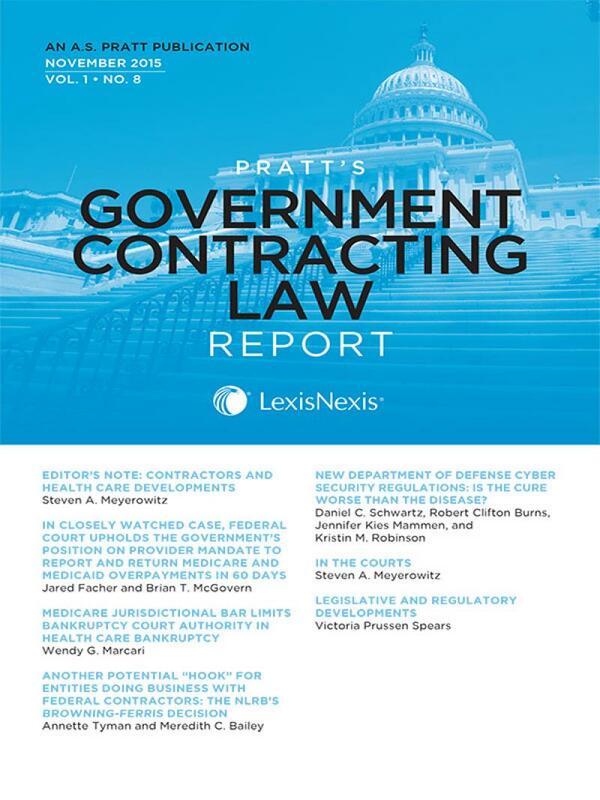 Pratt s Government Contracting Law Report is a one -stop resource for all legal issues involving federal government contracting law. 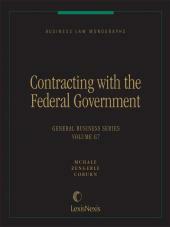 Written by the nation s leading government contracting attorneys and professionals, Pratt s Government Contracting Law Report covers topics of interest to government contractors, attorneys and law firms, in -house counsel, government lawyers, and senior business executives in any and all industries, including all government agencies and all key industry sectors — aerospace and defense, electronics, communications, health care, IT, technical services, real estate, financial services, construction, transportation, and the life sciences, to name but a few. Pratts Government Contracting Law Report delivers first-rate analysis and commentary from the nations top government contracts law practitioners on developments occurring in the full range of federal government contracting areas, including: bidding/awards; goods/services procurement; debarment/suspension; claims/disputes; audits/pricing; labor/employment; property/leasing; fraud/false claims; grants; international procurement; intellectual property; and much, much more! Subscribe today and keep apprised of the ever changing and growing body of federal government contracting law with 12 highly informative issues of Pratts Government Contracting Law Report every year. 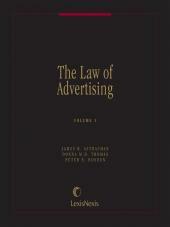 Steven A. Meyerowitz, the Editor -in -Chief of Pratt s Government Contracting Law Report, is a graduate of Harvard Law School. For nearly five years, Mr. Meyerowitz was an attorney for a prominent Wall Street law firm before founding Meyerowitz Communications Inc., a law firm marketing communications consulting company that works with some of the largest and most successful law firms in the country. Mr. Meyerowitz has been an outside Editor -in -Chief for a number of law and business publications for many years, including The Banking Law Journal, Pratt s Journal of Bankruptcy Law, and Pratt’s Energy Law Report. A full biography of Mr. Meyerowitz is available online at https://www.meyerowitzcommunications.com/steven-meyerowitz.php. Victoria Prussen Spears, the Editor of Pratt s Government Contracting Law Report and Pratt s Energy Law Report, has been a researcher, writer, editor, and marketing consultant for Meyerowitz Communications Inc. for many years, regularly writing and editing numerous legal and business articles that have been published in a variety of prominent journals, and working with clients on product development, strategic planning, and marketing initiatives. A graduate of Sarah Lawrence College and Brooklyn Law School, Ms. Spears was an attorney at a leading New York City law firm before joining Meyerowitz Communications Inc. A full biography of Ms. Spears is available online at https://www.meyerowitzcommunications.com/victoria-prussen-spears.php .